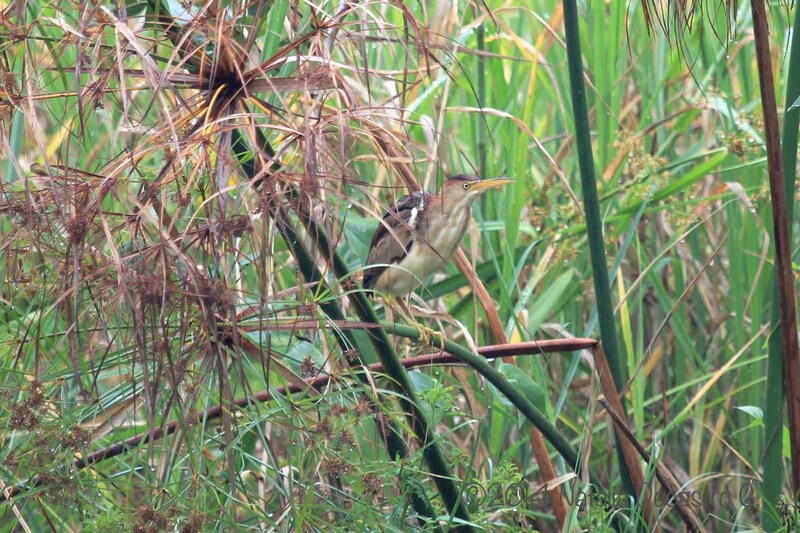 The Least Bittern (Ixobrychus exilis) is the smallest heron found in Panama. 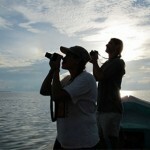 It is one of the hardest to find, due to its secretive behavior and the cryptic colors of its plumage. This bird is found in the lowlands, and its habitat are tall and dense grasses, near freshwater marshes. 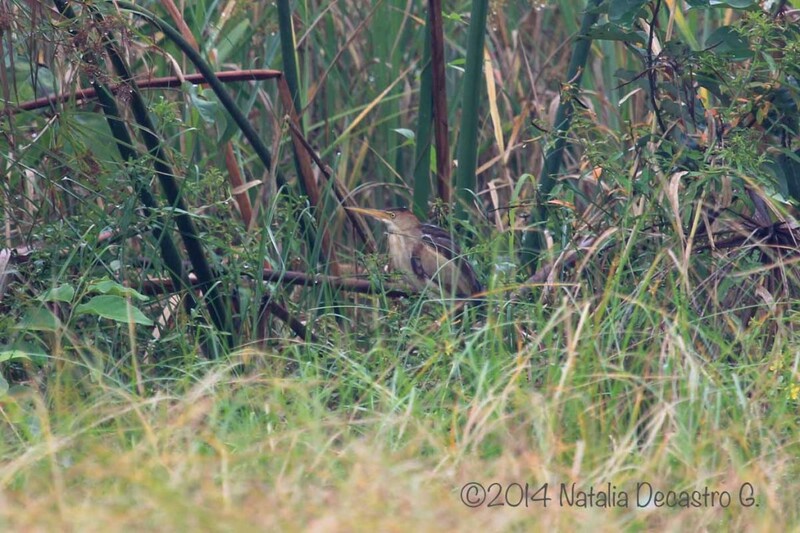 This entry was posted in Birding, Bocas del Toro Panama, Photographs and tagged Least Bittern by Natalia. Bookmark the permalink.